This article covers 5 free Nintendo Game Boy emulators for Windows. 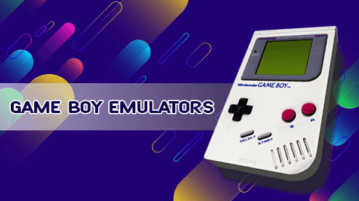 With these emulators, you can play any Game Boy game on your PC without installing anything. Simply run the emulator, load the game and have fun. Here are 5 free Sega Genesis emulators for Windows. 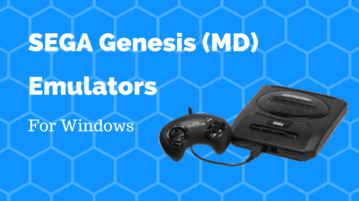 With these emulators, you can play any Sega Genesis (MD) games on your PC. 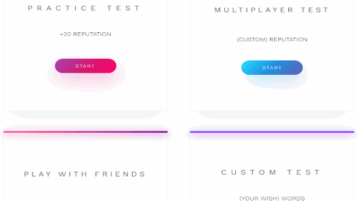 You can play with others on local or global servers, record your gameplay and have fun. Here are 5 free Super Nintendo emulators for Windows. These emulators are portable and pack lots of useful features. 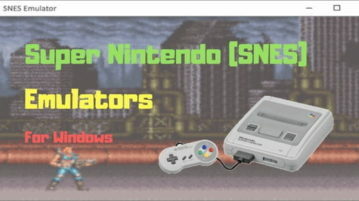 With these emulators, you can play all SNES titles right on your Windows PC. 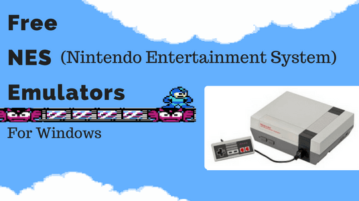 Here are 8 free NES emulators that you can run on a Windows PC. These emulators are portable; you can run them directly and play your favorite retro Nintendo games on your PC. All these emulators pack many useful features that make the overall gaming experience very pleasant. 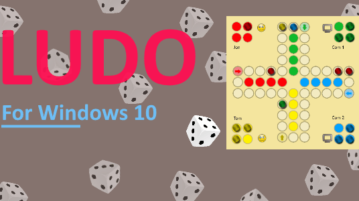 This article covers 5 free Ludo game apps that you can play on your Windows 10 machine. 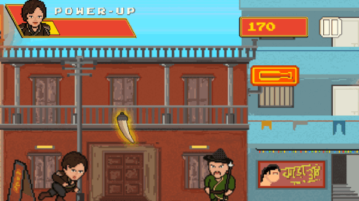 These games are really fun to play and available on Windows Store. 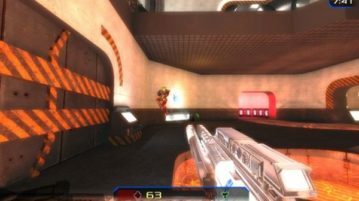 Here is a free first person shooter game with fast paced arena style gameplay for Windows. You can play this game in Singleplayer and Multiplayer modes. 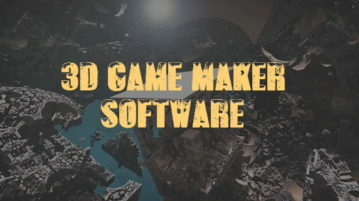 Here is a free lightweight first person shooter game which is only 95 KB in size. 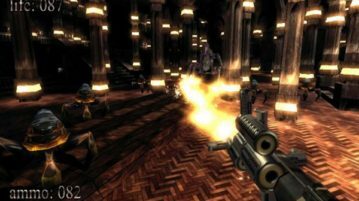 You can move around hallways, shoot and kill monsters, pick ammo, etc. 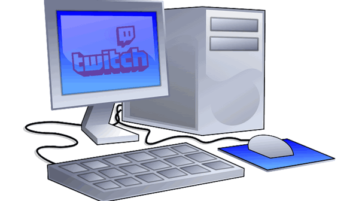 Use these Twitch desktop clients to stream live gaming videos from Twitch, create public or private servers, chat with friends, browse gaming channels, etc. Here is a free endless running game by Netflix. 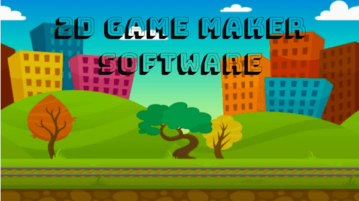 You can play this game by making the character jump while running and also avoid obstacles to survive. 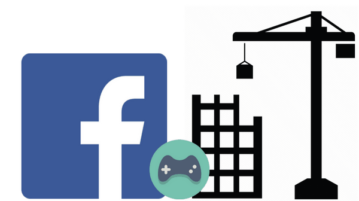 Play these 5 free city building Facebook games with your friends and build an online empire and city with cool buildings, roads, and decoration. 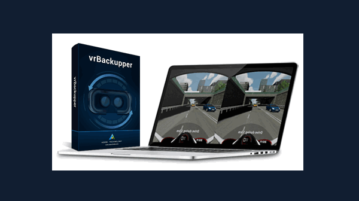 vrBackupper is a free Oculus Rift backup software for desktop. You can backup games and apps available in Oculus installation directory or full directory.